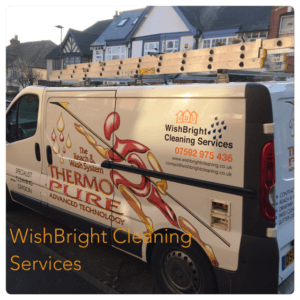 At Wishbright we offer a range of cleaning services and we are available to take on just about any job. 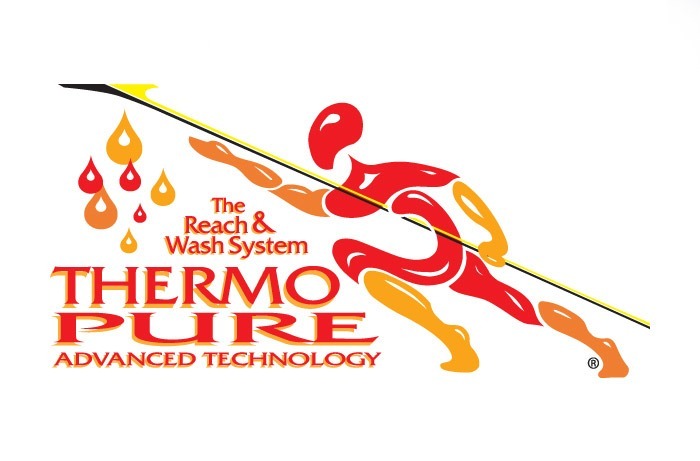 If you are looking for commercial cleaning services, or residential cleaning then look no further. 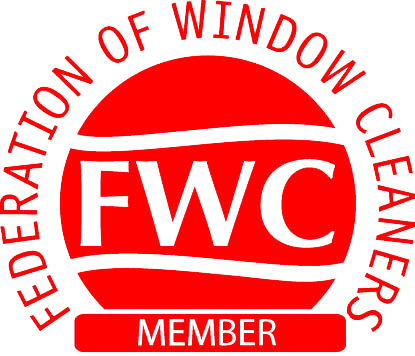 The WishBright team collectively have many years experience of not only cleaning windows but working on buildings of all shapes and sizes, both residential and commercial premises and we guarantee the quality of our work not only because we use the best equipment but because of our team and the experience we have. Take a look at the services we offer for residential and whilst our special offers are aimed at residential customers we quote new commercial customers everyday and are happy to arrange a site survey; simply contact us for contact within 24 hours.